Happy Easter everyone – He is risen! The world is in chaos, including the age old battle between truth and falsehood. In this week’s boralogue, John shows that Jesus, through His death and resurrection, has won that battle and is the Truth. He may have died on that cross but He conquered death for all of us and is our living hope. Our belief in that is crucial both now and for all eternity. He is risen indeed! There is a decline in Christianity within many Western European countries. Will that decline spread west across the Atlantic? 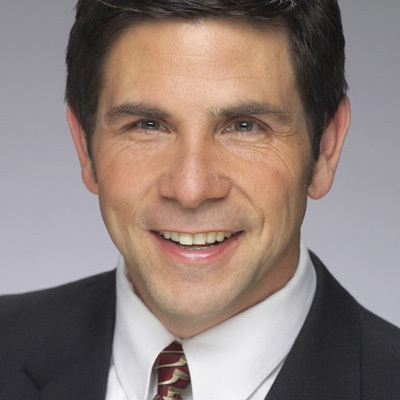 Christian speaker and author Dr. Alex McFarland (www.alexmcfarland.com) discusses intelligent design, atheism’s inferior argument, Europe’s religious decline, and the need to be spiritually prepared to face the world. The Left has become an apologist for Islamic ideology, but what reason would they have for doing this? 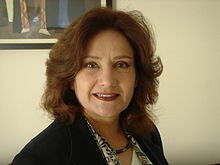 Nonie Darwish (www.formermuslimsunited.org), Director of Former Muslims United, examines the ideological differences between Christianity and Islam, why some countries give in to Muslim beliefs, and similarities between Koranic and Leftist tactics. Section 6 is on Easter break this week but we’ll be back next week with more analysis by John on important stories highlighting emerging geopolitical trends around the world. New to Steel on Steel? Listen to the full two hour weekly program with your subscription. Subscribe today! Follow us on Twitter @steelonsteelpro as well as the Steel on Steel Facebook page and remember to join Praying for Persecuted Christians for the latest information concerning persecuted Christians around the world. Don’t forget to stop by our YouTube channel as well for our latest videos.